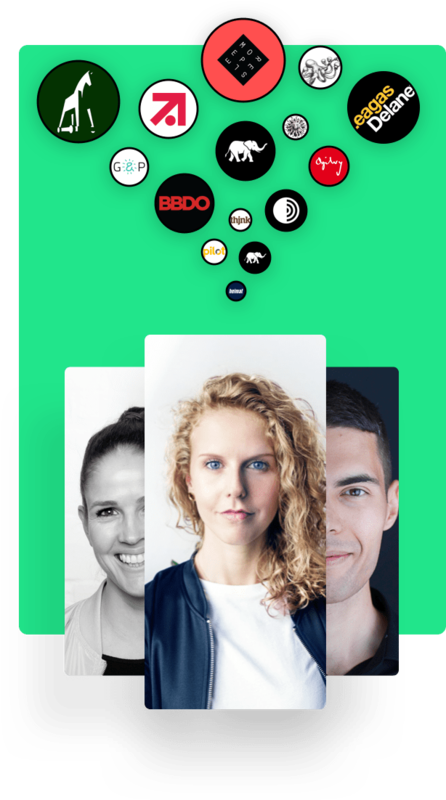 The transparent platform for freelancers that helps to find the right jobs and build a network. 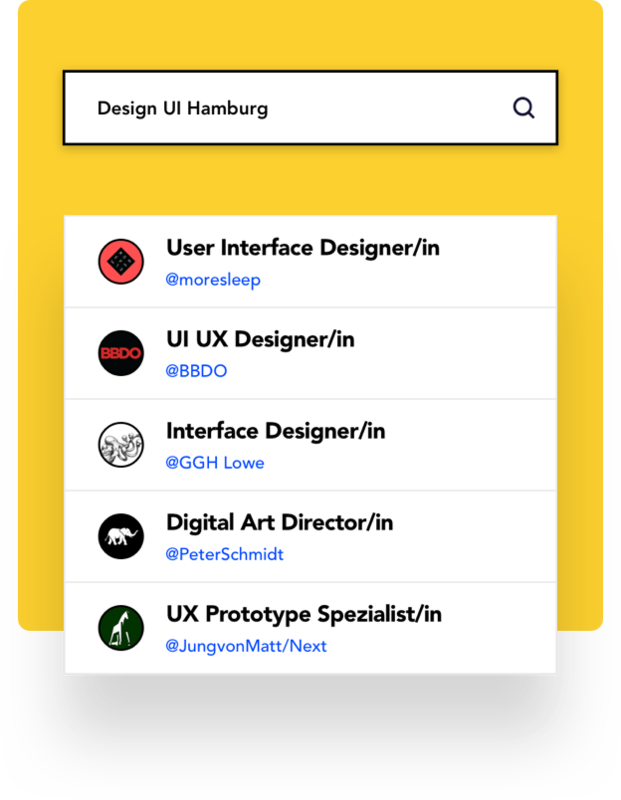 Find jobs from companies you like and apply with the push of a button. Sign up for free and we send you the jobs. And whenever you are ready for the next gig, we send you the latest job offers straight to your inbox. Fairness, tranparancy and the best service make the foundation of Bettertalk.to. In short: we will do anything possible to make you feel at home.